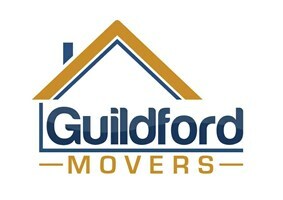 Guildford Movers - Removals/Storage based in Guildford, Surrey. Guildford Movers carry out a comprehensive range of removals and related services. We are based in Guildford and we cater for all domestic and commercial removals throughout Surrey and the rest of the UK, even offering efficient and safe international removals for those looking to move abroad. Our uniformed team are fully trained and experienced with all removal types, from family home moves to full scale office relocations, calling on over a decade in the industry to offer a great combination of personal and professional service. We try to take the stress out of moving and are on hand to provide extensive and careful packing of all delicate items or office furniture and technology - even specialist piano services - and can provide you with the necessary packing materials should you wish to do this for yourself. We are family run and offer an efficient service at very competitive rates, which includes goods in transit and full liability cover.